As we near the close of this year I’ll recap on the achievements of WAM and it’s motivated team. At the beginning of the year we said goodbye to David Walker a former partner resulting in the birth of WAM design and a move to our new home. The new WAM adventure has gotten off to a great start and the dedicated team has been busy throughout the year producing some fine work. 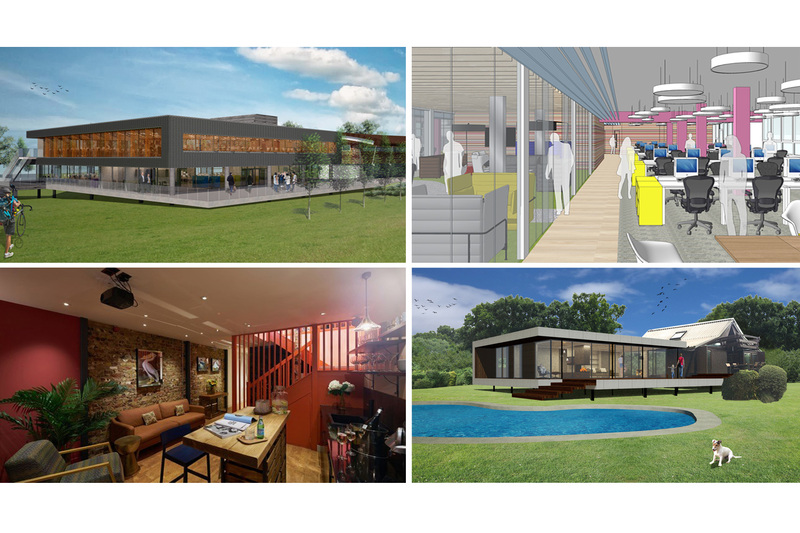 New projects include an office building for Holiday Extras Campus and a refurbishment for their German office. A home extension in Walton on Thames to a listed modern classic house, the refurb and fit out of a beauty and hair salon in South West London and early design concept work for two media companies in London keen to adopt new ways of working. This year we have been shortlisted for the RIBA South East Regional award, won the Sussex Heritage Trust Award and the Surface Design Award for the Beach Houses in Camber. Well done all.